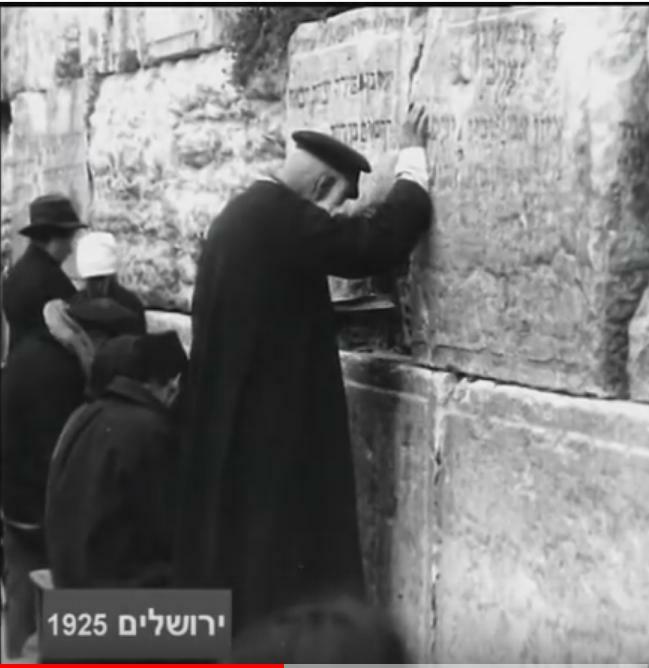 In a number of old videos of Jerusalem in the 1920's and 1930's, one who is paying attention can discern Hebrew words written on the very stones of the Western Wall. What is the origin of this writing? What did it say? Did it have any religious significance (perhaps an earlier version of note-placing)? 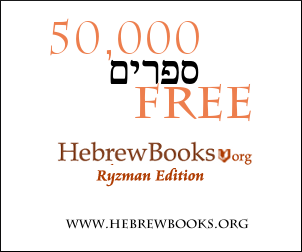 And when was this writing removed? According to this article (and this one), until not too long ago there was a practice of writing one’s name directly on the wall. This is where the modern practice of writing a note comes. 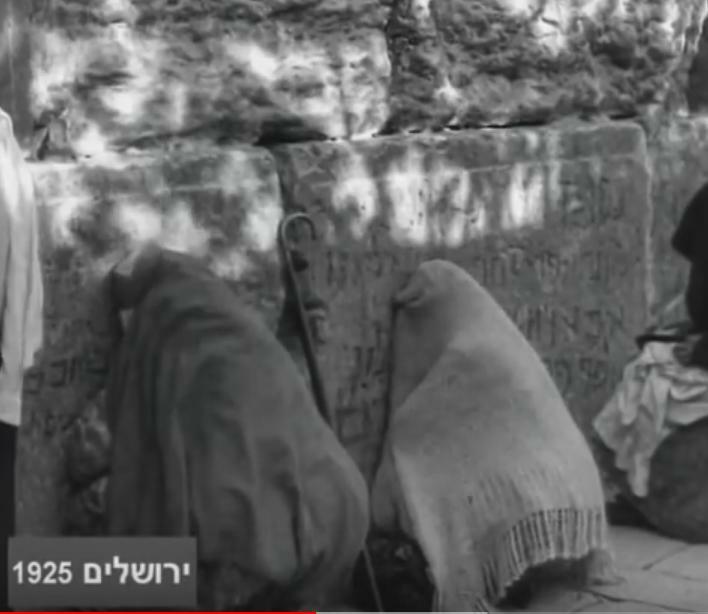 The first article quotes the twelfth-century traveler Benjamin of Tudela, who writes that in the central house of prayer in Jerusalem at that time, Shaar Rachamim - as well as at Kever Rachel - "Jews who would arrive there would write their names upon the wall". In this picture, some of the names are legible. Not the answer you're looking for? 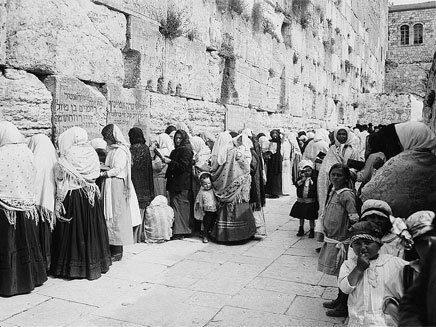 Browse other questions tagged history kotel-western-wall .